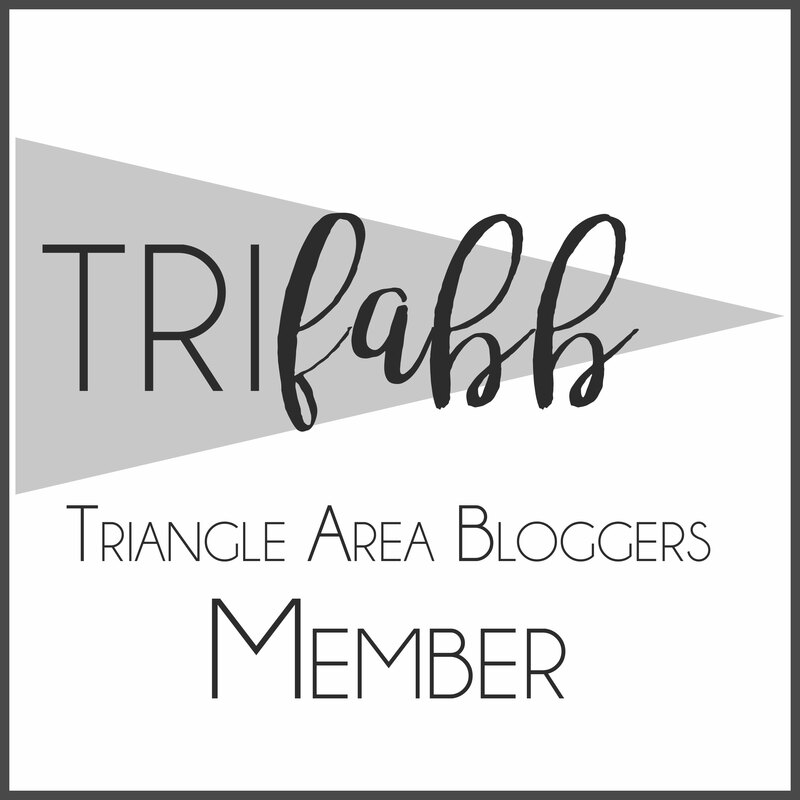 triFABB November Meetup & Ronald McDonald House Benefit! triFABB Fashion lovers, you are invited to attend a special event to introduce the 2013 fall line from CAbi (Carol Anderson by invitation) and fill the wagon event at the Durham Ronald McDonald House. Join TriFabb member Justiss Cowland of Modern Glamour Photography and CAbi consultant Desiree White as they host a viewing of the 2013 Fall Fashion Line by CAbi (Carol Anderson by invitation). Help us fill a radio flyer wagon with items on the Durham Ronald McDonald House’s wish list! Carol Anderson By Invitation (CABI) was founded by clothing designer Carol Anderson whose creations were sold in boutiques and leading retail stores such as Nordstrom for over 20 years. Determined to give her shoppers a unique experience, Carol created CAbi, where her customers can see her entire collection in the comfort of a friend’s home presented by a trained Fashion Consultant. CAbi consultants know Carol’s collections intimately and during a CAbi show the consultant will present many different looks showing the lines versatility, how to flatter your body type with just the right pieces, how to wear each piece as well as how to use the pieces to enhance your own personal style. Educating you on the make of a piece, the designer intent as well as the designer details. In many ways, CAbi consultants are like fashion stylists; they are the liaison between you, your body type, and your closet. 6pm – Meet outside the community room for a walking tour of the Durham Ronald McDonald House followed by networking and light refreshments – bring your business cards! *While there will be items for purchase, purchase is not necessary or required to attend!